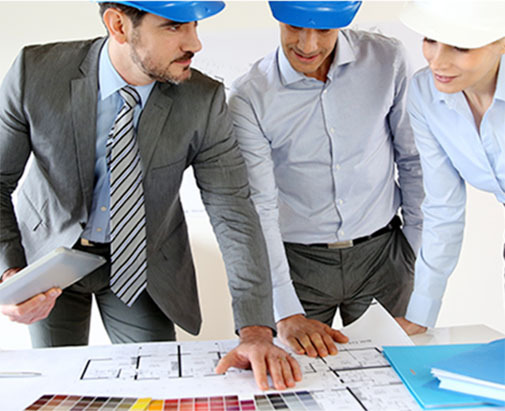 Bachelor of Architecture is an academic study programs which is offered after the higher secondary school examinations. It is normally a five years of academic study program that comprises of 10 semesters. In Pakistan there are many universities that are offering arch degrees at undergraduate and post graduate level of studies. 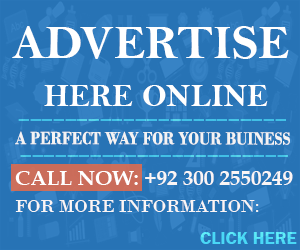 These degrees are offered after the accreditation of higher education commission of Pakistan which is the main regulating body of all higher education programs. The list of Pakistan’s best top 10 universities that are offering architecture degrees is given below. Q: Which University Is Best For Architecture In Pakistan? 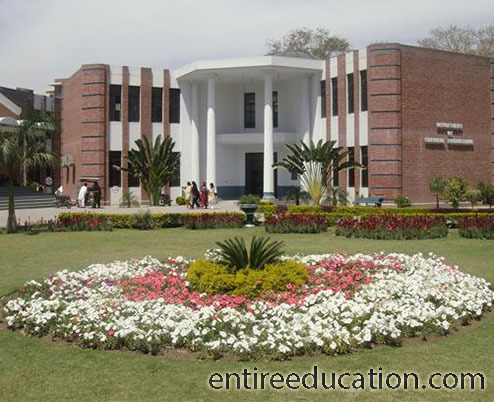 University of Engineering and Technology Lahore also known as UET Lahore is considered as number one university for pursuing the Architecture degree. It is a public sector research institution of Pakistan established in the year of 1921. Institution is also known by his degree in the field of Engineering and Technology. The institute is the oldest technology and Engineering institution of Pakistan. Institution has many campuses including Faisalabad, Gujranwala and Narowal. All three departments are offering Architecture courses at UG and PG levels. For admission at UET students are required to submit online form for admission. The interface for submission of form is available at the official website of UET. Only those students are eligible for apply in architecture programs who have terminal degree with minimum of 60% marks. International students are also eligible for admission. They are required to submit the equivalent certificate granted by the authority of IBCC UET Lahore Admissions.